Tanksforsale.co.uk is a Website wholly owned and registered to Duncan Nicholson, a lifetime UK resident. The vehicles (unless clearly stated otherwise are owned by myself or my company TFS Int LTD, a UK registered limited company. I specialise in the hire, procurement and sale of former Russian / Warsaw Pact / Eastern Bloc Armoured Vehicles, Trucks, Jeeps and equipment. We have developed contacts and expertese in the procedures and protocols regarding the export and import from the former eastern bloc. 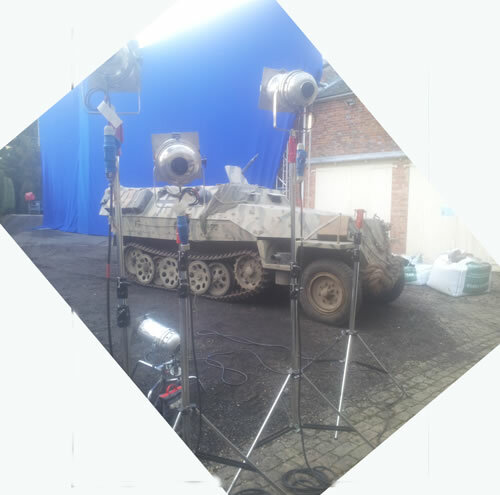 Over the last 15 years we have supplied the defence industry, other dealers, national military museums and collectors worldwide, and been involved in the procurement of equipment for Government, Dealers and The Film & TV Industry. We only import vehicles in the best possible condition. Most are direct from Army Units or War reserves. Through our experience of military vehicles we have found that Soviet Vehicles are on the whole reliable, and easy to maintain. 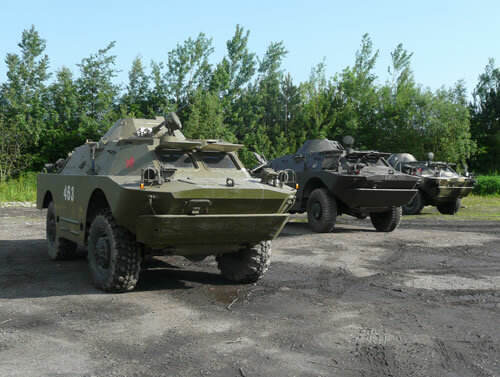 In addition to vehicles we can arrange for the supply of a range of militaria and military equipment. I DO NOT deal in firearms or munitions. We procure vehicles and parts for other dealers and clients, and offer a brokerage & evaluation service selling vehicles on behalf of customers. Our UK business centres around the hire of vehicles for business promotion, film & TV and novelty party hire. As longstanding military vehicle enthusiasts our business has given us the opportunity to experience many different vehicles, and make a great many freinds and aquanitenances worldwide..